Touring the great battleships of World War II is both an exhilarating and extraordinary way to relive moments in history that transformed lives forever. 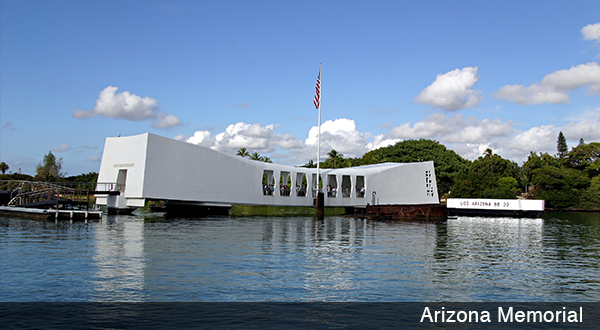 A visit to the Arizona Memorial and tour of the USS Missouri Battleship will take you on a sentimental journey back in time to a tumultuous period in history. Emotional and reverent reflections will stay with you forever. 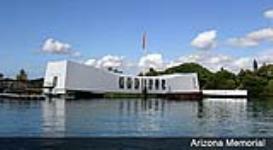 Imaging peering down into to the harbor from the Arizona Memorial to see oil still spilling from the sunken ship below, and knowing that you are standing above the final resting place of 1,177 brave American sailors. Picture yourself on the surrender deck of the USS Missouri Battleship standing in the exact spot where the document ending World War II was signed. 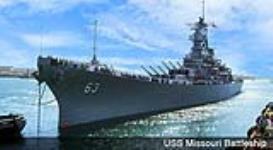 You can almost hear the shocking boom of the powerful 16 in canon guns further along the deck. On this tour, you will see up-close, the beginning and ending of a fateful era in world history. 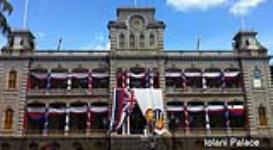 Your tour also provides ample time to wander through various museums and shops where you can view maps, models, photos, and artifacts of World War II. 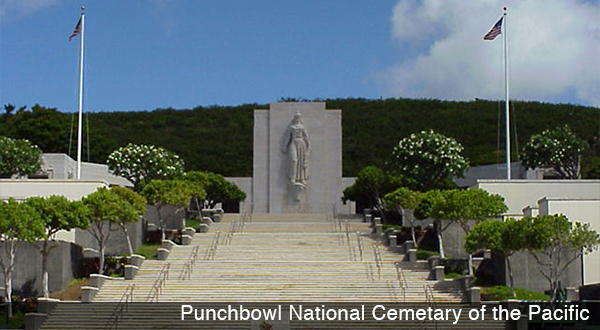 After leaving Pearl Harbor and the Arizona Memorial Visitor center your tour will continue with a drive-through tranquil Punchbowl National Cemetery of the Pacific with its thoroughly landscaped acres, which includes the courts of the Missing, the chapel, and meticulous mosaic maps of the Pacific theaters of action in World War II and Korea. Concluding the tour will be a drive through the historic district of Honolulu where you see Civic Center attractions such as Kawaiahao Church - the church of Hawaiian monarchs, the State Library and Archives, the statue of King Kamehameha, Iolani Palace plus City Hall and the quaint Mission Houses. Free pickup from your hotel. 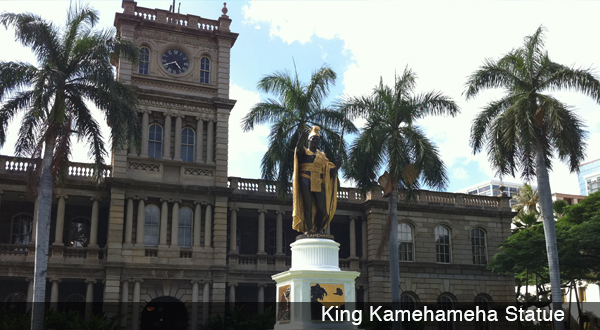 This tour departs Waikiki 6:30-6:50 am returning approximately 2:30 pm. Toddler (2 & under)are FREE.